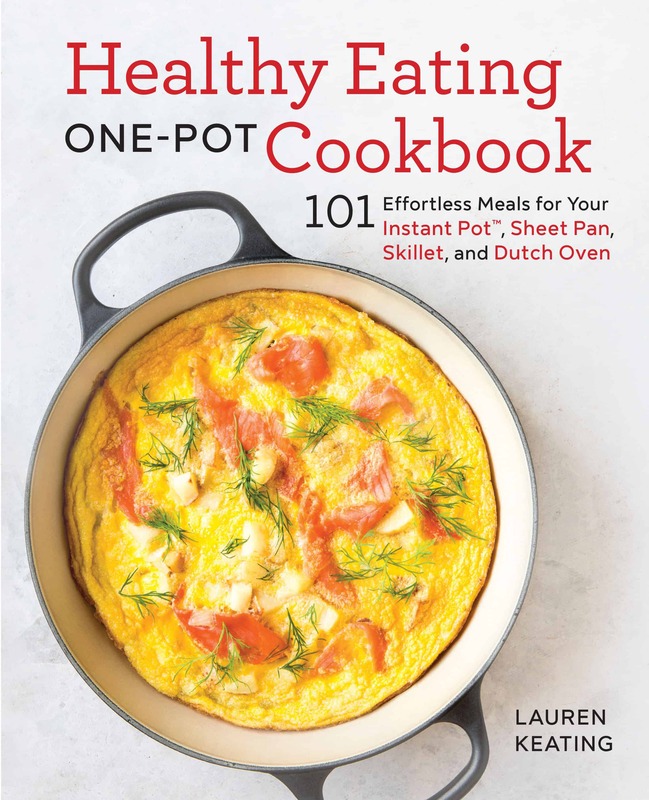 21 Days to Lean + Green: A Review | Healthy. Delicious. 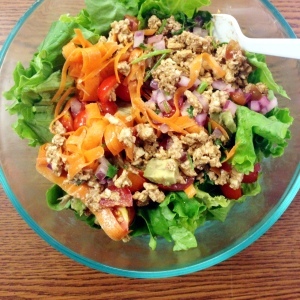 Back in June, I did an awesome program called 21 Days to Lean + Green. I’ve mentioned it a few times, but never got around to writing about it in much detail. Since I loved it so much, I decided to do it again in October. You should do it with me! Last Spring, I started noticing some amazing recipes popping up on my Facebook feed. They were from a blog called With Food + Love, and it quickly became one of my favorites. The recipes all looked light and fresh, but also super flavorful and delicious. Basically, they were the kind of recipes that I strive to make, but sometimes struggle with. I found out that Sherrie, the woman behind the blog, is also a health coach with a program called 21-days to Lean + Green. I toyed with the idea of signing up for a while, but I was a little scared off by the fact that you’re supposed to follow a plant-based (read: vegan) diet for the three weeks that it lasts. After my trip to Miami in May I was feeling a little extra flubby and wanted to get myself on track for the summer, so I took the plunge and signed up for the June class. The GREEN part of Lean + Green is no joke! This is what my weekly groceries looked like. 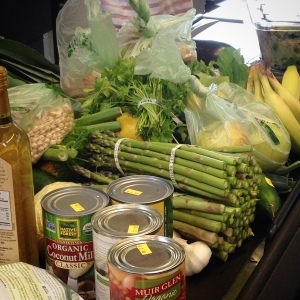 Surprisingly, I ended up spending less on groceries than normal. Meat is expensive! You guys, this was the best money I’ve ever spent on myself! You get 2 one-on-one coaching calls with Sherrie, weekly recipe ideas and worksheets with really interesting information about everything from metabolism to just generally getting your life in balance, and access to a private Facebook group where everyone participating that month can support each other. Sherrie is awesome and chatting with her felt super natural and relaxed, but she has really great insights. I have a terrible habit of skipping breakfast, but with her encouragement I added a green smoothie to my morning routine. It only took a minute or two to make, but the difference it made was incredible. This isn’t a one-size-fits-all program – she really helps you focus in on what will work the best for you and she’s there for you every step of the way. 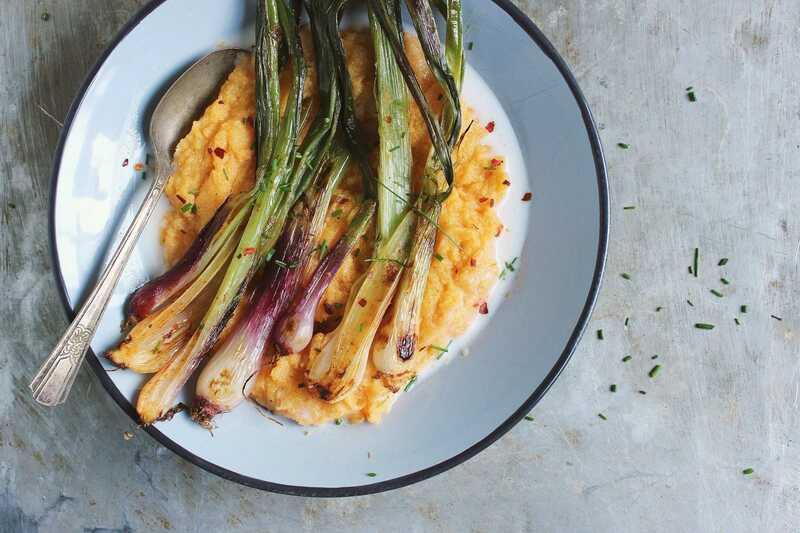 Red Curry Roasted Spring Onions with Creamy Polenta. Photo by Sherrie of With Food + Love. 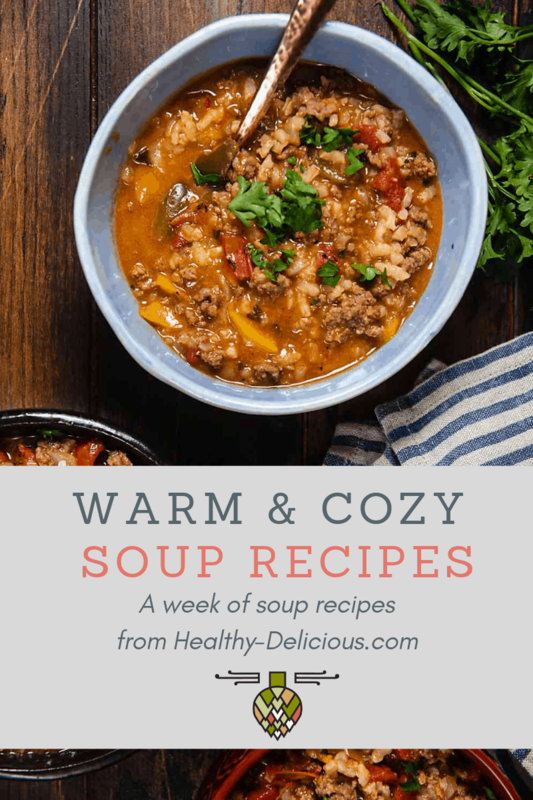 These recipes were all pretty summer-y and I’m ready for some cool-weather inspiration (plus I’ve noticed some old habits sneaking back) so I’m doing the program again in October! There are still a few spaces left in the group beginning October 6 if you’d like to join me – let Sherrie know I sent you and she’ll give you 10% off! (The program is currently $159 and worth every last cent.) Visit her site here to learn more and sign up. Let me know if you sign up and we can support each other during the program! What a lovely review Lauren; honored with all my heart to guide you along your wellness journey. Yay for October! !